As a globally active family-owned business, Schluter®-Systems is fully aware of its social and environmental responsibilities and has long been committed to sustainability as a core principle. This principle applies to both the manufacturing of products, and the facilities in which day-to-day functions are carried out. 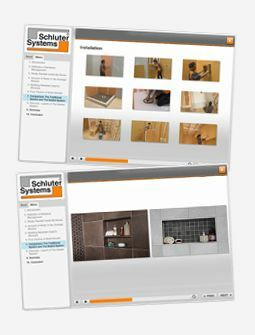 For Schluter®-Systems, integrating the use of tile in its own facilities played a key role in helping the company achieve its environmental goals. 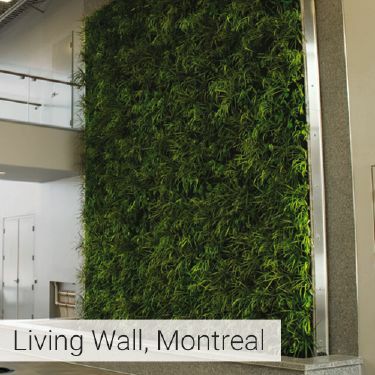 Schluter facilities in Montreal, Canada, Reno, Nevada, and Iserlohn, Germany have been awarded environmental certifications for the use of clean and sustainable materials during construction. 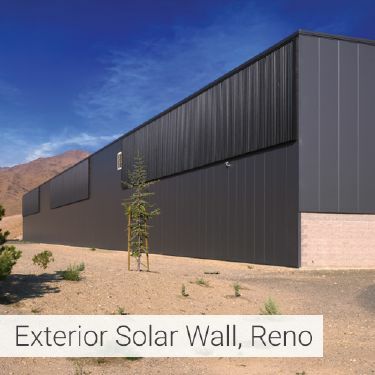 With over 200,000 square feet of interior and exterior tiled surfaces, the Schluter-Systems facilities are excellent examples of how ceramic tile applications are consistent with green building practices. In fact, using tile as a delivery system improves the return on investment, and enables sophisticated systems to function at their most efficient level. Efficiency of the heating and cooling system is dependent upon the low thermal resistance of tile coverings in combination with the modular screed assembly. Ceramic tile produces no VOC emissions, does not harbor dust, and is easy to clean without the use of harsh chemicals, thus contributing to improved indoor air quality. The Schluter®-BEKOTEC modular screed system, which hosts an in-floor hydronic radiant heating system, is used throughout the facilities—under the tile in office spaces, as well as beneath the concrete slabs in the warehouses. 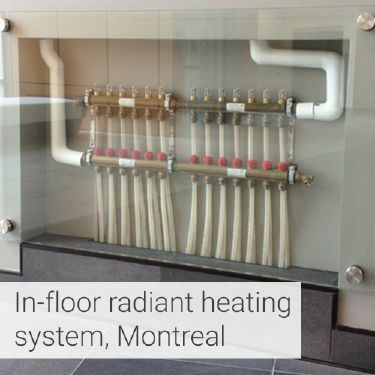 The hydronic radiant heating system reacts very quickly to changes in temperature, and consumes much less energy than traditional systems. Since the screed mass to be heated is relatively small, the floor heating can be easily regulated and operate at a low temperature range. The construction of these buildings are perfect examples of how conventional building methods continue to evolve over the years, and how tile and stone are key elements in the successful implementation of sustainable systems that maximize energy efficiency, and ensure long-term profitability. LEED® (Leadership in Energy and Environmental Design) is a green building rating system based on a set of standards for the environmentally sustainable design, construction and operation of buildings. Both Reno and Montreal facilities are certified LEED® Gold. The official opening ceremony of Schluter®-Systems’ new training facility in April 2016 included the award of a Platinum Certificate by the German Sustainable Building Council (DGNB). The DGNB concept covers all essential aspects of sustainable construction, including the areas of ecology, economy, socio-cultural and functional aspects, technology, processes, and location. Want to see what our LEED-certified Schluter buildings look like? 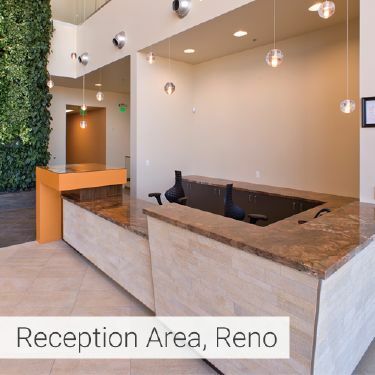 Take a tour of our beautiful facilities in Reno Nevada, Montreal Quebec, and Iserlohn Germany.